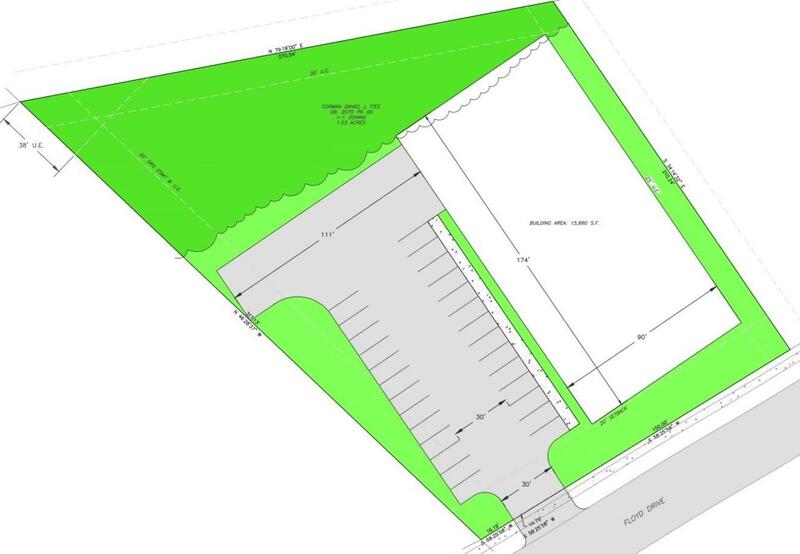 Proposed build to suit warehouse at 901 Floyd Drive. 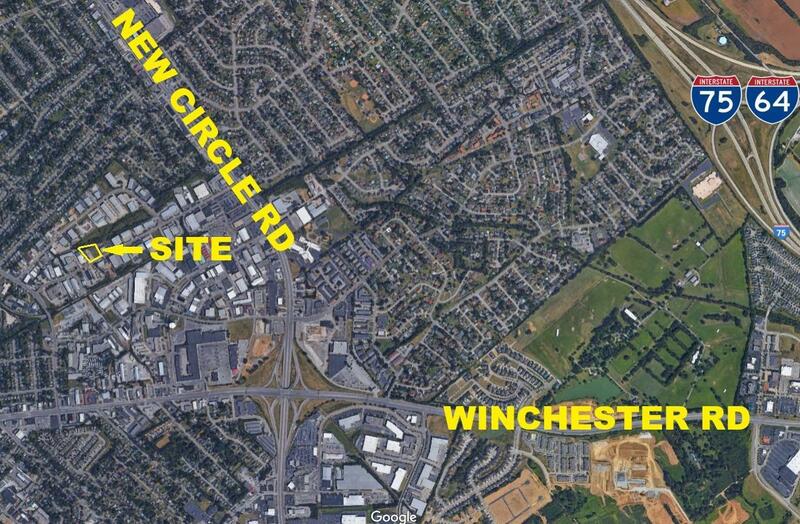 Zoned I-1 light industrial, this 1.23 acre tract on the east side of Lexington, KY can accommodate up to 15,660 SF. With limited light industrial inventory available, this provides the unique opportunity to design your space to maximize efficiency. Located 3 miles from I-75/I-64 and 10 miles from Blue Grass Airport. Lease rate of $8-9/SF +NNN is subject to change depending on tenant needs.